Glowing Up | Listen Free on Castbox. 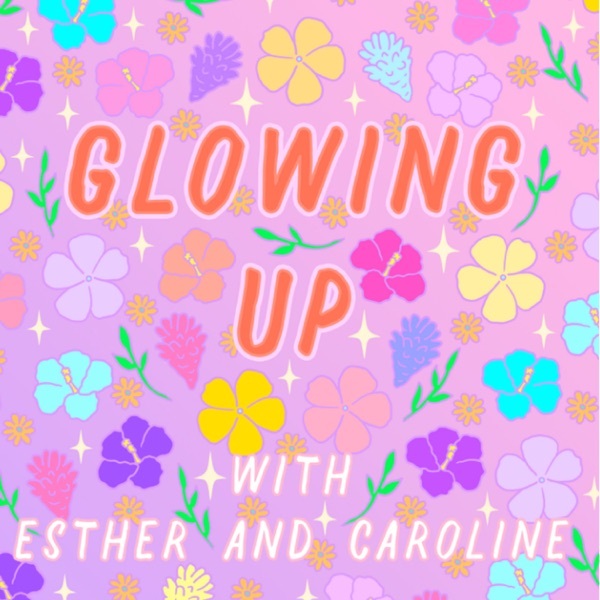 Esther and Caroline are on a mission to find their inner glowy goddess and share their findings about the worlds of beauty, health, diet and all things girly and glowy. Come glow up with them!